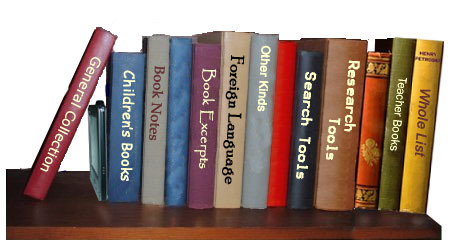 The following list provides electronic forms of book analysis and summary tools. Book notes, study guides, and electronic versions of texts for a lot of texts. Provides literature study guides, chapter summaries and analysis, topics for discussion, quotes, style, themes and character analysis (html). Once all free, now mixed, download summaries or study guides of literature (PDF) . From Barns & Noble, SparkNotes (like Cliff Notes) offers help in understanding literature for free online.